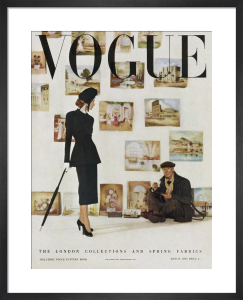 Clifford Coffin is known as one of Vogue's "lost" photographers but for over a decade he produced some of its most elegant fashion pictures, as this selection from British Vogue's archives demonstrate. 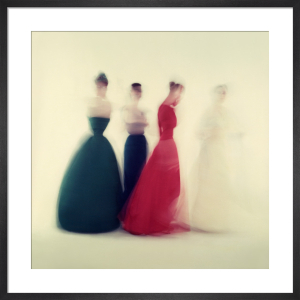 Many of his sitters were captured at the outset of their careers; Audrey Hepburn was an early discovery of his – she modelled for him before turning to acting. 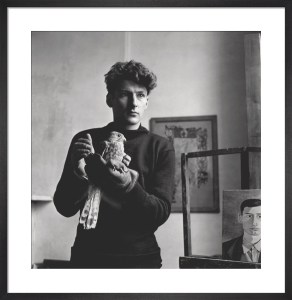 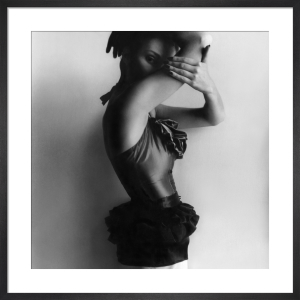 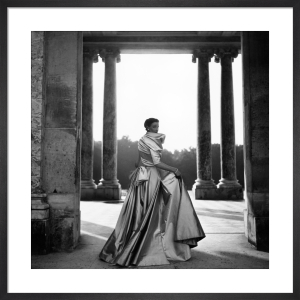 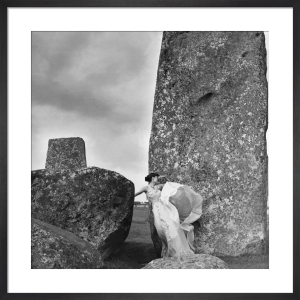 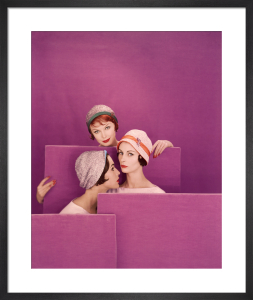 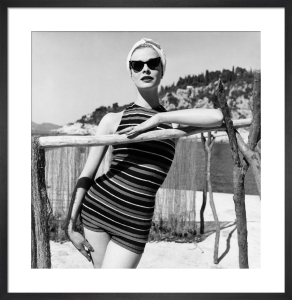 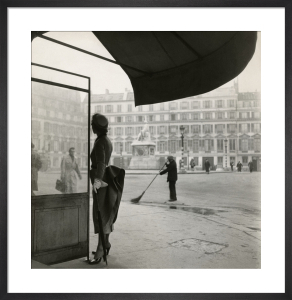 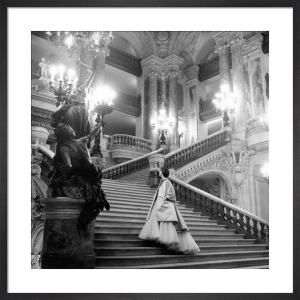 Coffin's cutting edge photography was synonymous with Vogue's vision and this is a truly beautiful collection of fashion images to grace any wall.